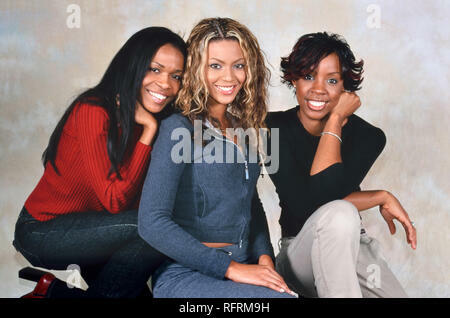 LONDON, ENGLAND - NOV 18, 2000: Michelle Williams, Beyonce Knowles and Kelly Rowland singers of Destiny's Child during a photoshoot in London. 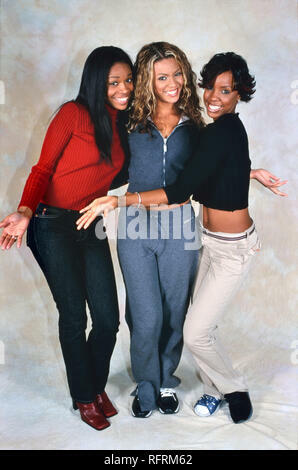 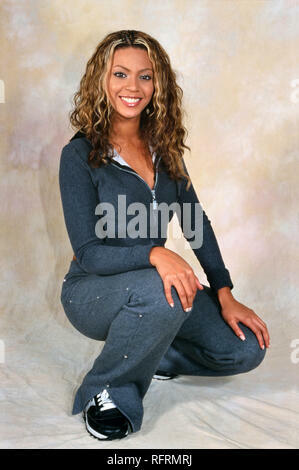 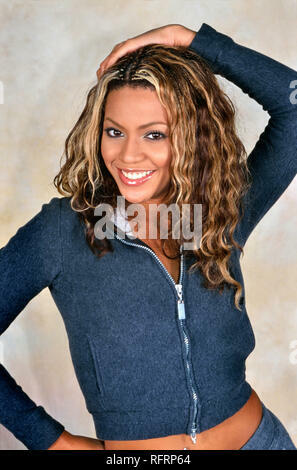 LONDON, ENGLAND - NOV 18, 2000: Beyoncé Knowles singer of Destiny's Child during a photoshoot in London. 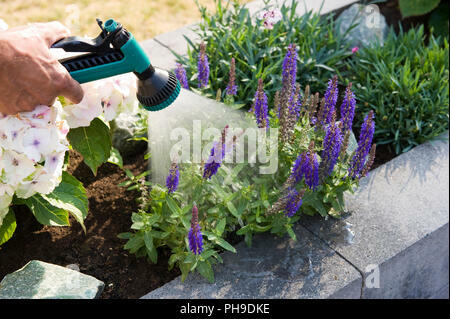 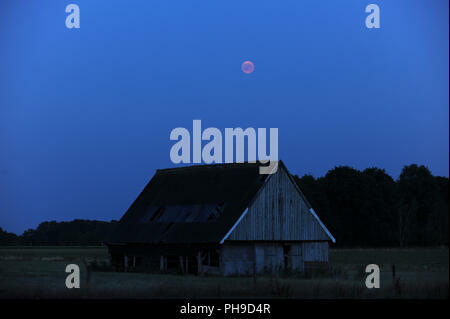 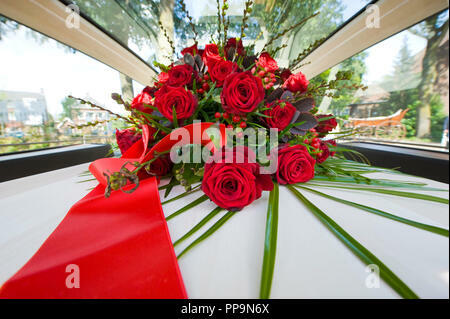 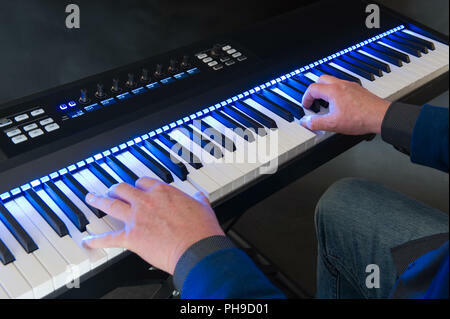 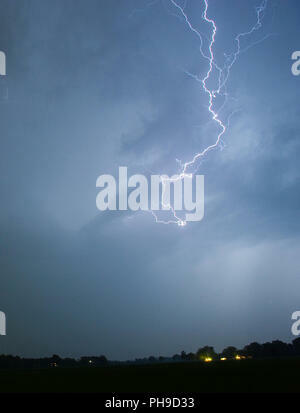 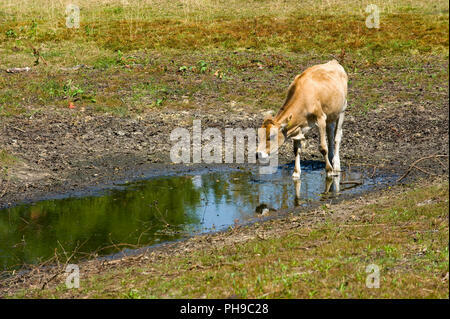 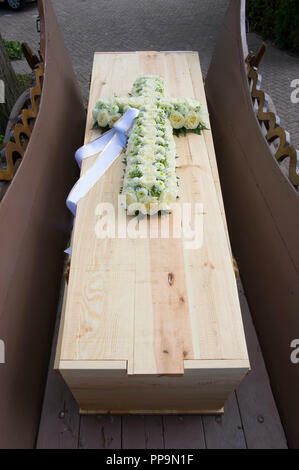 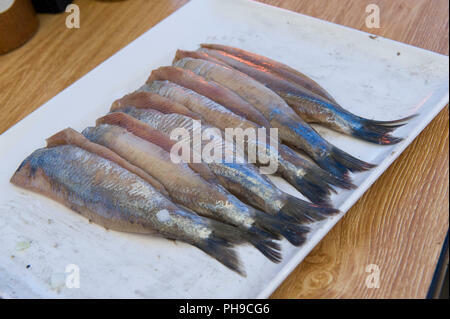 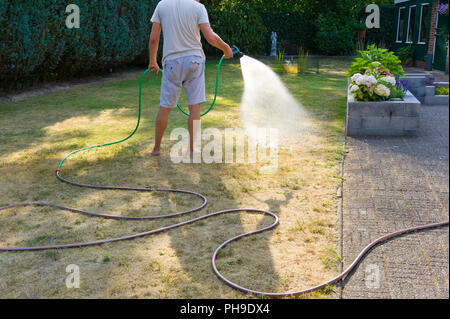 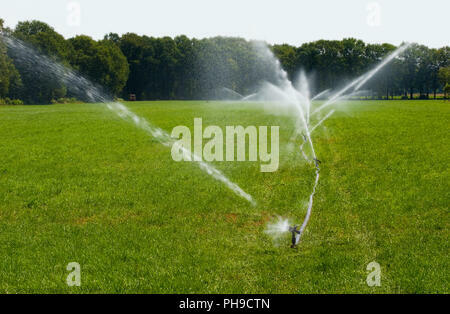 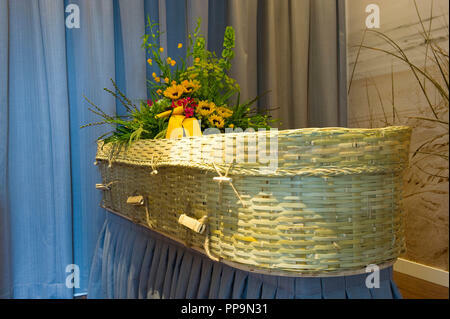 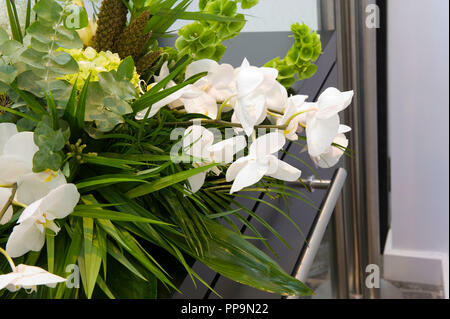 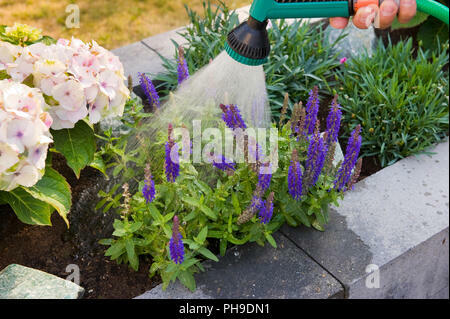 Original photo is a slide. 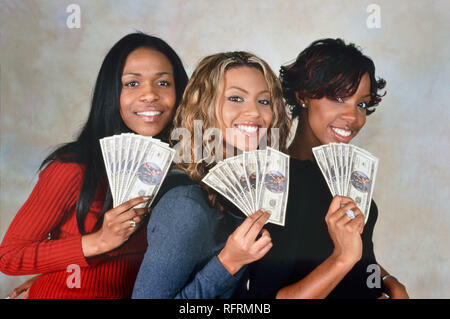 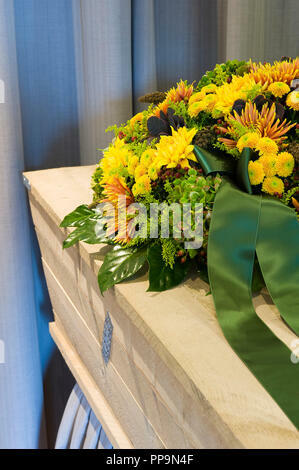 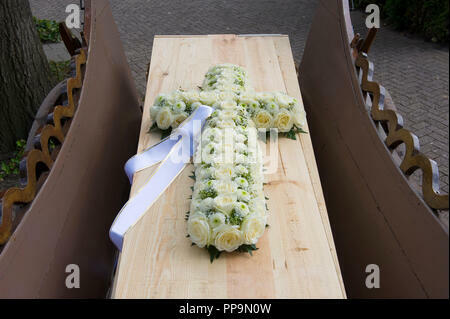 LONDON, ENGLAND - NOV 18, 2000: Kelly Rowland singer of Destiny's Child during a photoshoot in London. 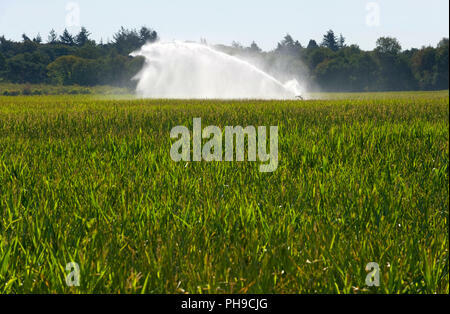 Original photo is a slide. 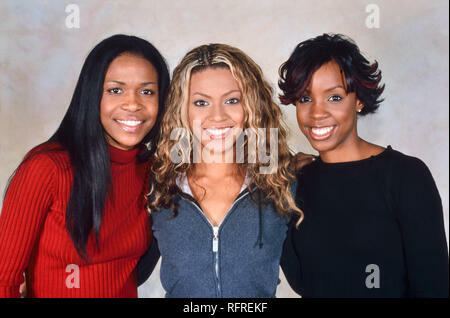 LONDON, ENGLAND - NOV 18, 2000: Michelle Williams singer of Destiny's Child during a photoshoot in London. 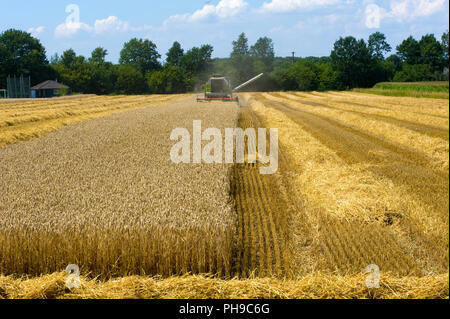 Original photo is a slide. 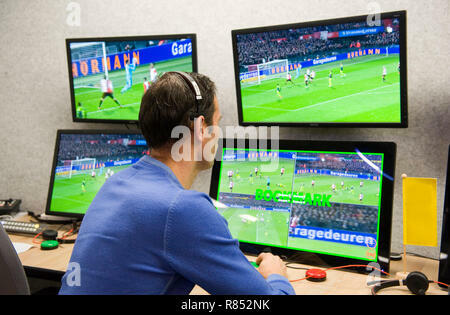 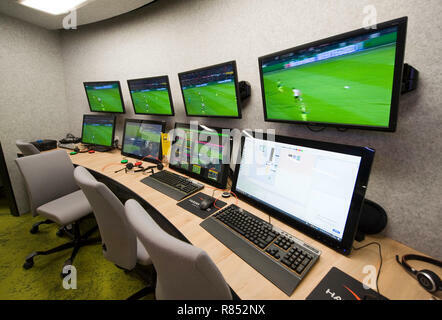 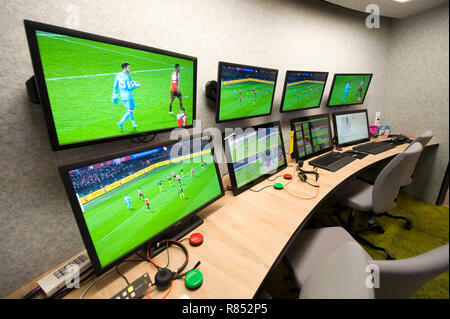 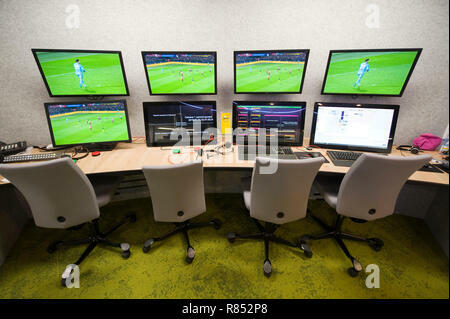 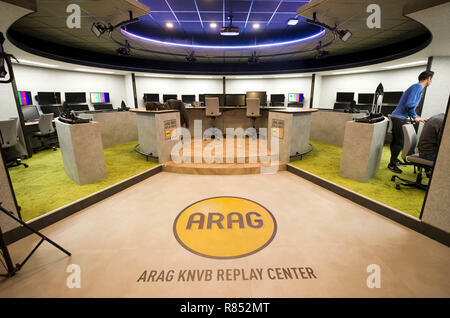 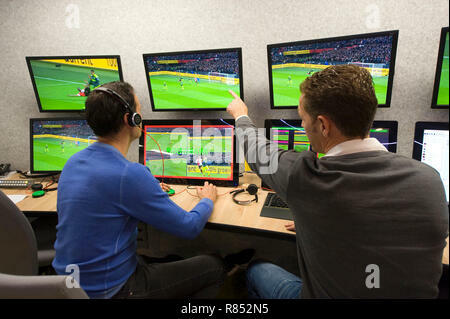 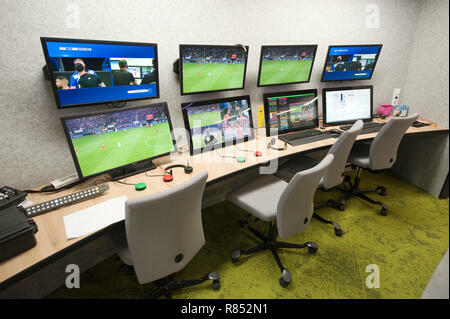 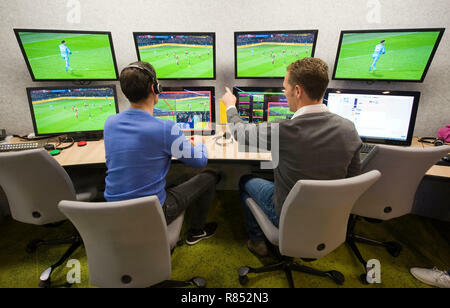 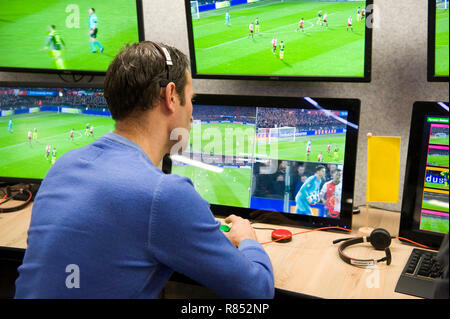 The 'Arag KNVB Replay Center' at the headquarters of the Dutch soccer federation is the room where the VAR (video assistant referee) is working. 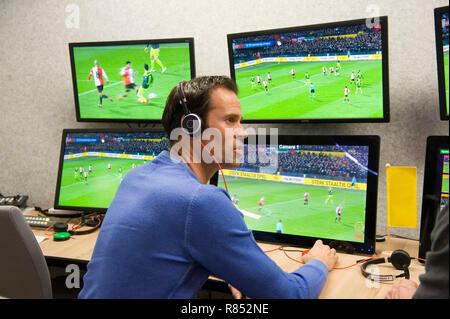 VAR referee Bas Nijhuis working at the VAR center in the headquarters of the Dutch football association. 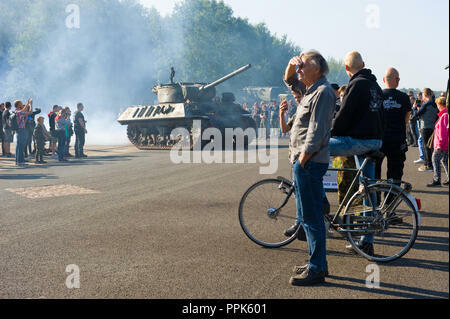 ENSCHEDE, THE NETHERLANDS - 01 SEPT, 2018: People watching tanks rolling by from the second world war during a military army show. 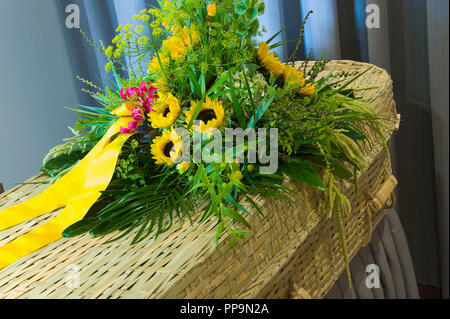 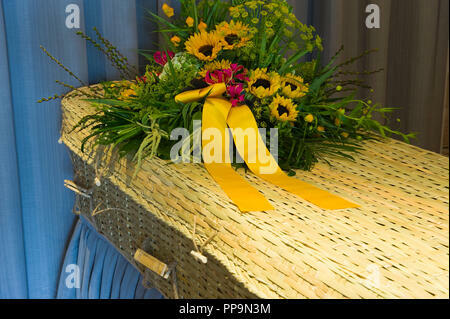 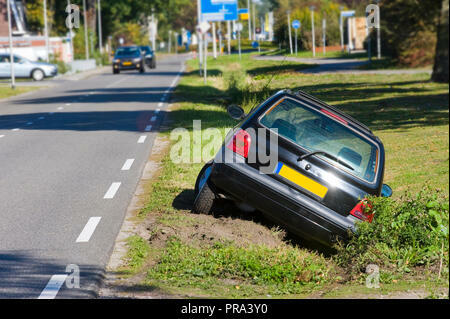 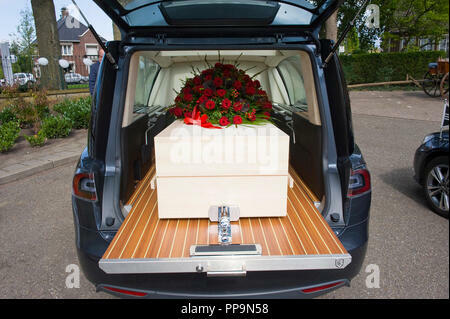 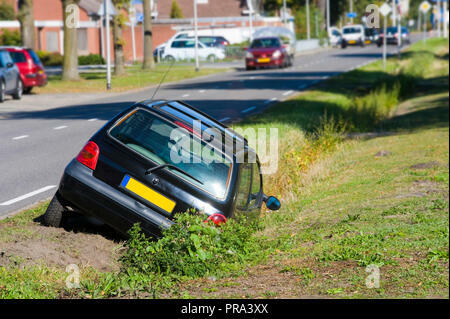 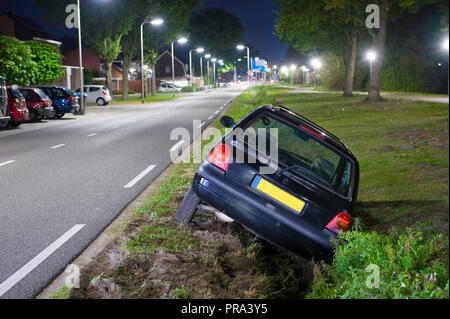 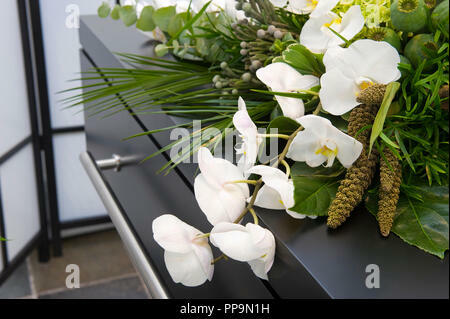 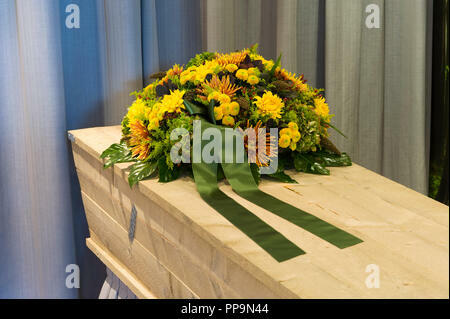 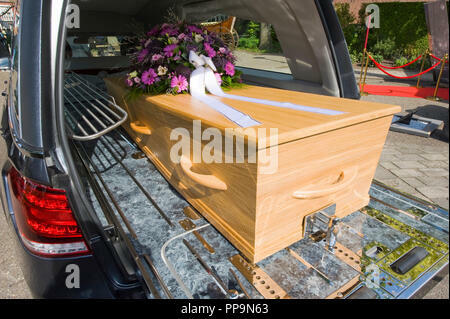 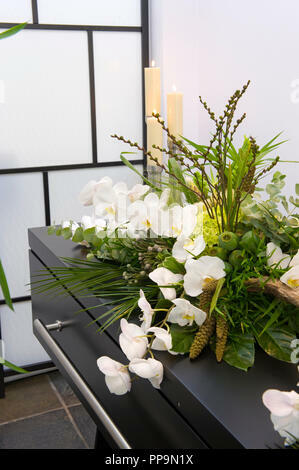 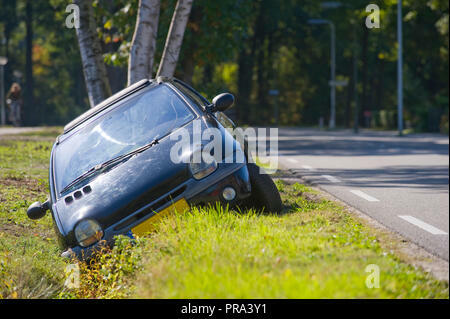 ENSCHEDE, THE NETHERLANDS - 01 SEPT, 2018: 'Sgt. 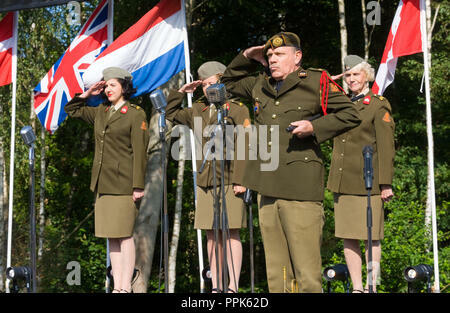 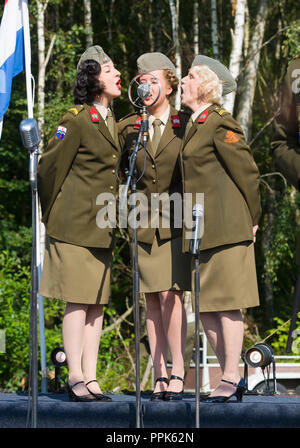 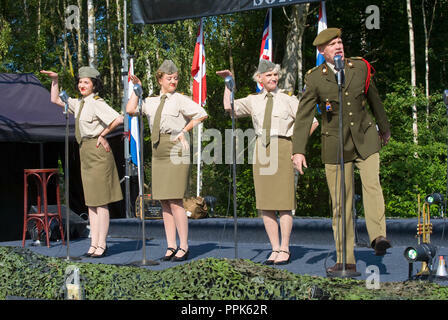 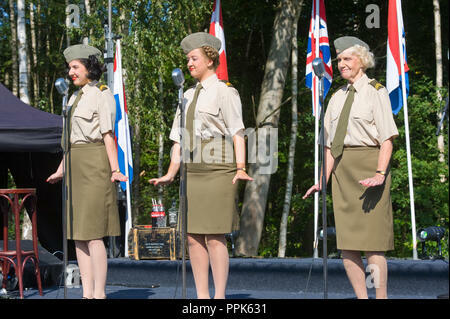 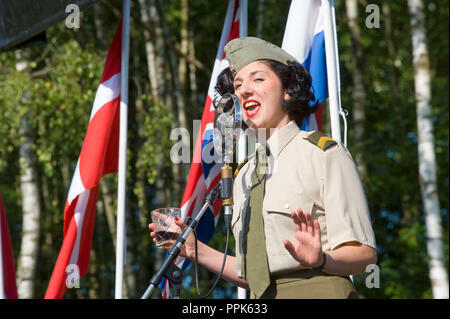 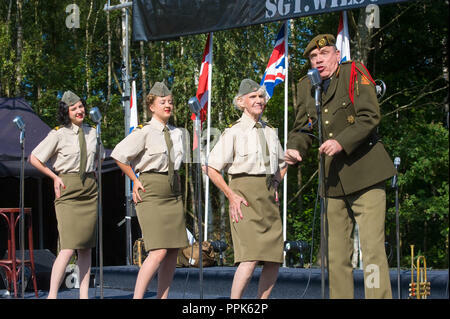 Wilson's army show 'doing their stage act with historic forties songs during a military army show. 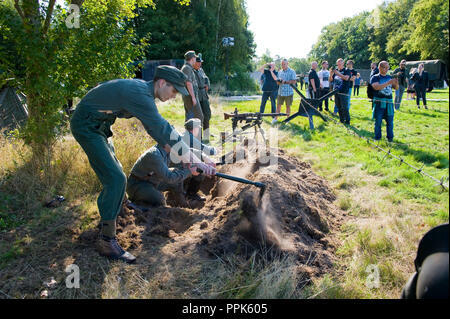 ENSCHEDE, THE NETHERLANDS - 01 SEPT, 2018: German soldiers digging a trench during a military army show for public. 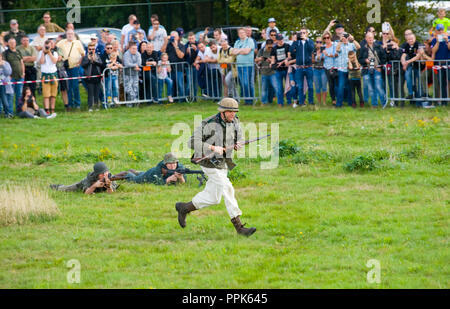 ENSCHEDE, THE NETHERLANDS - 01 SEPT, 2018: Two motorcycle's passing by during a military army show. 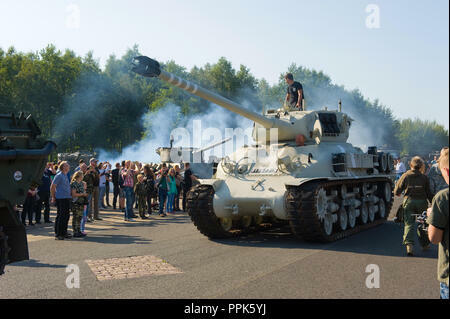 ENSCHEDE, THE NETHERLANDS - 01 SEPT, 2018: A tank from the second world war rolling during a military army show. 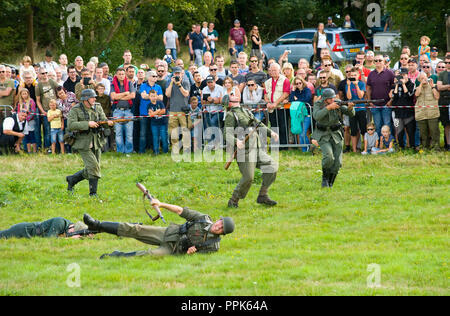 ENSCHEDE, THE NETHERLANDS - 01 SEPT, 2018: Soldiers fighting and shooting during a military army show for public. 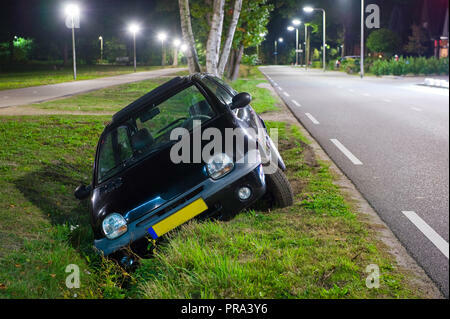 ENSCHEDE, THE NETHERLANDS - 01 SEPT, 2018: A motorcycle with on the back a singer from 'Sgt. 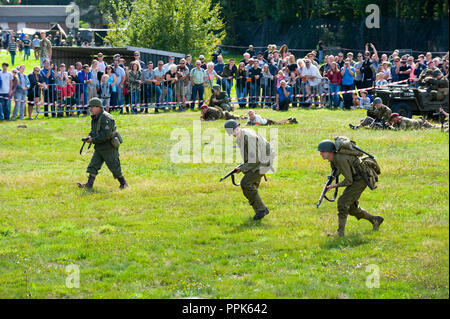 Wilson's army show' during a military army show. 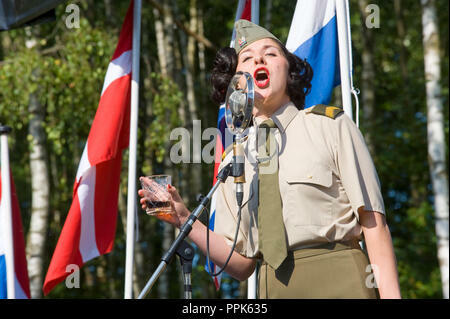 ENSCHEDE, THE NETHERLANDS - 01 SEPT, 2018: A singer from 'Sgt. 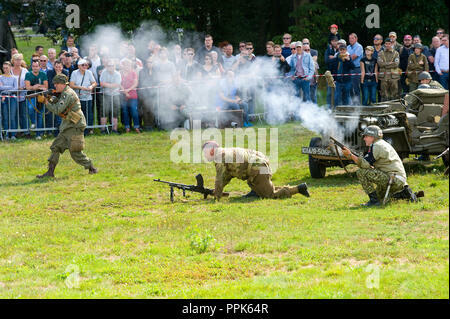 Wilson's army show' stepping out of a jeep during a military army show. 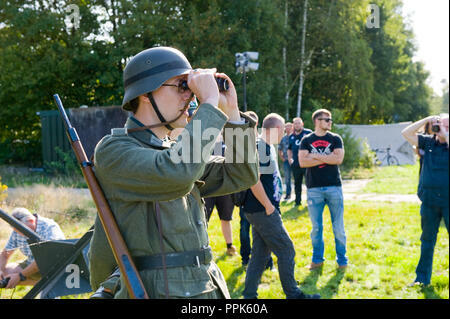 ENSCHEDE, THE NETHERLANDS - 01 SEPT, 2018: German soldier watching through binoculars during a military army show. 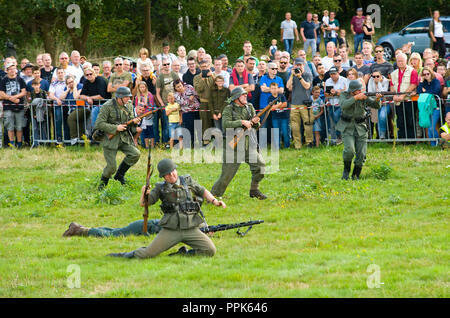 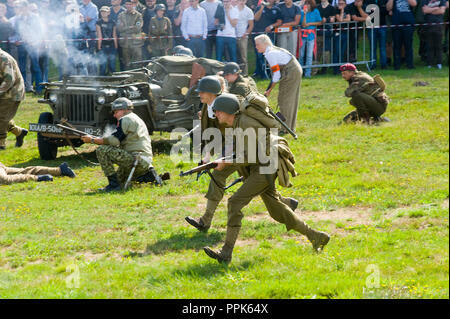 ENSCHEDE, THE NETHERLANDS - 01 SEPT, 2018: German soldiers fighting and shooting during a military army show for public. 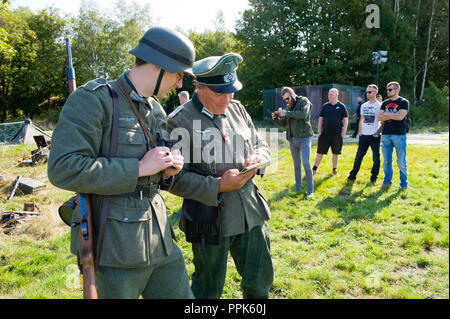 ENSCHEDE, THE NETHERLANDS - 01 SEPT, 2018: German soldiers studying a map during a military army show. 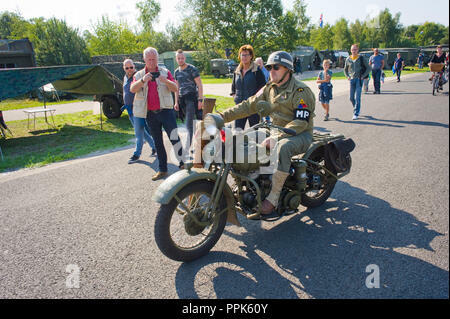 ENSCHEDE, THE NETHERLANDS - 01 SEPT, 2018: A motorcycle passing by during a military army show. 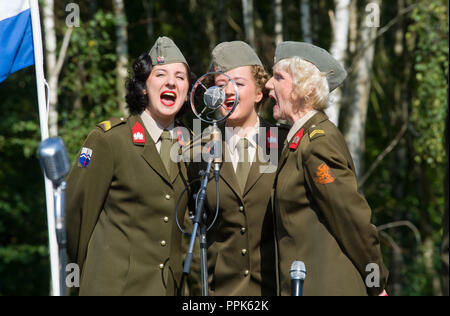 ENSCHEDE, THE NETHERLANDS - 01 SEPT, 2018: The three singers from 'Sgt. 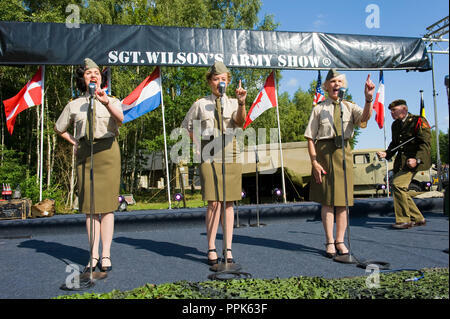 Wilson's army show' marching to the stage during a military army show. 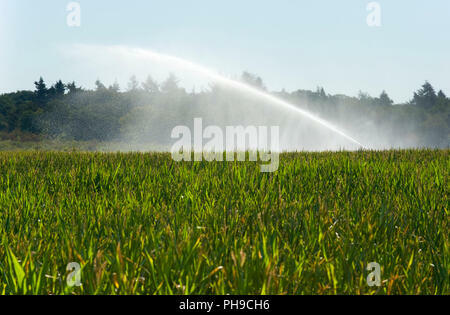 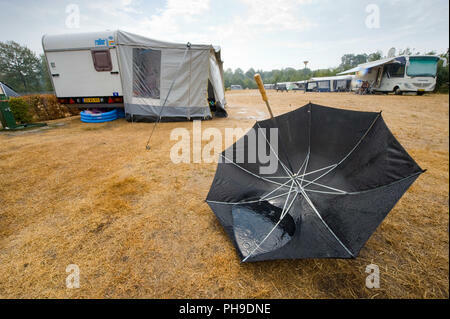 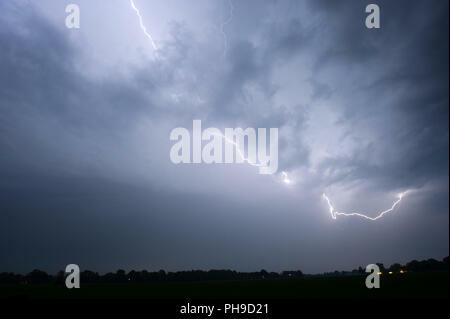 HAAKSBERGEN, THE NETHERLANDS - AUG 09, 2018: An umbrella is lying upside down on the ground after a downpour on a dutch camping in the summer. 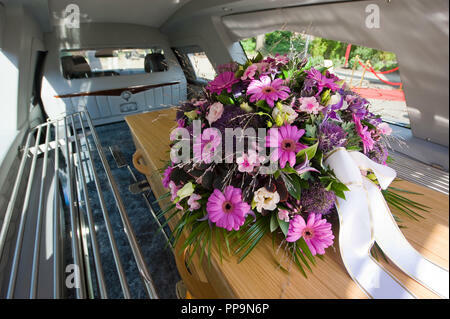 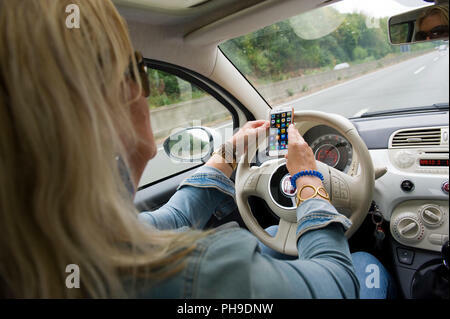 BOTTROP, GERMANY - AUG 16, 2018: A blond woman is calling with her smartphone while she is driving on a highway in full speed. 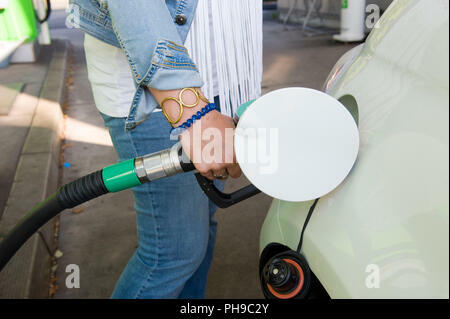 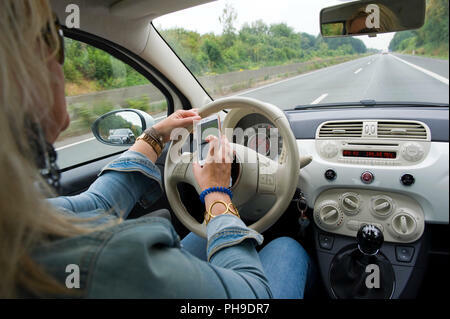 BOTTROP, GERMANY - AUG 16, 2018: A blond woman is checking her smartphone while she is driving on a highway in full speed. 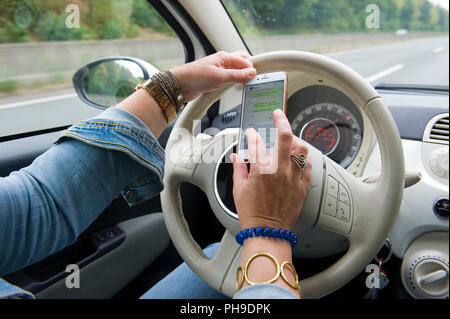 BOTTROP, GERMANY - AUG 16, 2018: A blond woman is whatsapping on her smartphone while she is driving on a highway in full speed.